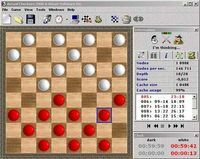 Learn and play Checkers at all levels. Alone or on Line. 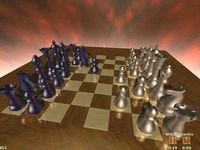 Learn and play Chess at all levels. Alone or on Line. 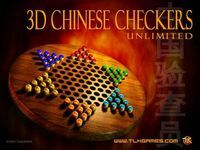 A fine Chinese checkers to play against the computer or on a network. Looking for a real treat this Halloween? 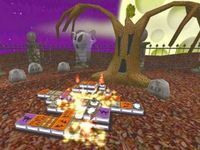 Check out spooky 3D Halloween Mahjong. 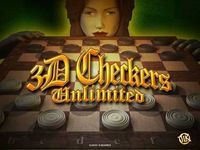 Play Mahjongg Solitaire in 3D! 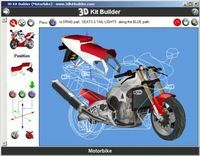 Analysis, Highscore, Statistics, Stunning Graphics! 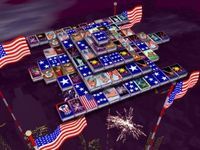 Play patriotic Mahjongg Solitaire. This Mahjongg Game is a Yankee Doodle Dandy! 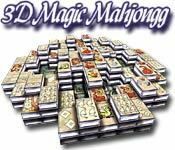 Ring in the holidays with 3D Magic Mahjongg! 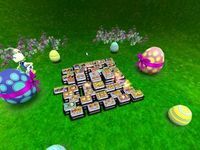 Stunning holiday themed 3DGraphics! 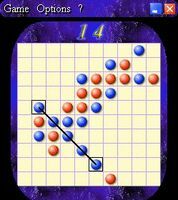 Extremely addictive combination of Checkers and Tic Tac Toe - a must have! 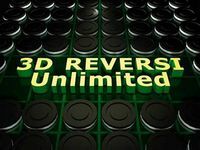 Impose your invasion strategy with this well designed Reversi 3D game. 9 paws version of the oldest spatial strategy games in the world now in 3D. 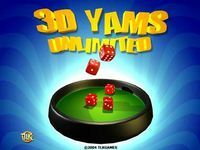 Invoke Lady Luck and roll the dice in this exciting 3D Yams game. 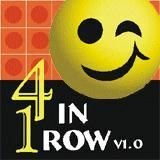 A simple yet quite challenging classic game with three difficulty levels. 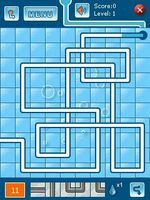 The classic two player strategy game. 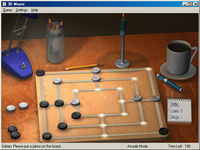 Play against a friend or the computer. 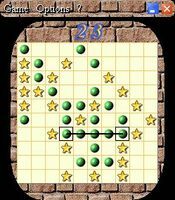 Aba Daba is a five-in-a-row tic tac toe with modern interface & different skins. 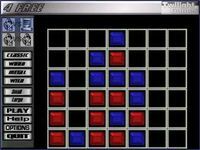 Aba Daba Deluxe is a 5-in-a-row tic tac toe with modern interface and skins. 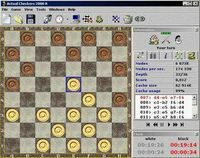 The checkers game with self-learning algorithm of game and friendly interface. 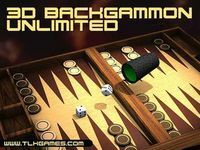 The game comes with a lot of features other Mahjongg games do not have. 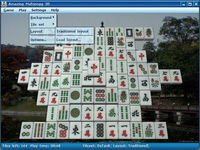 This is an single-player 3D version of Mahjongg. 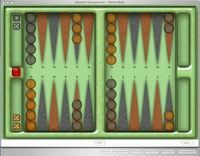 Play Backgammon online with players from all around the world. 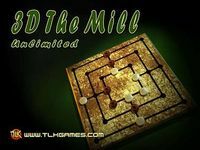 An addictive puzzle game that will have you playing for hours! Carl's Classics is a game collection with 14 classic games!